When the time comes to say goodbye, say it with compassion, dignity, and peace. James “Jim” Vance Dancy, Jr.
Yancey L. “Boonie” Lewis, Jr.
Hubert T. “Spoon” Gilmore Jr.
Dr. William W. Plummer, Jr.
William Franklin “Frank” Gilliam, Sr.
Robert “Bobby” Kelley Mattox, Jr.
James E. “Jimmy” Perkins, Jr.
Dr. Robert Franklin Long, Jr. There is nothing more bitter in this life than losing a loved one. There will be unanswered questions, unbearable grief, and uncertainty about tomorrow. 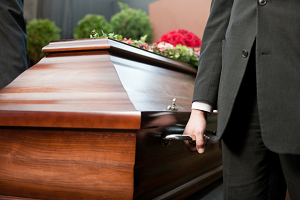 Let Southern Oaks Funeral Home in Somerset, KY lighten your burden. 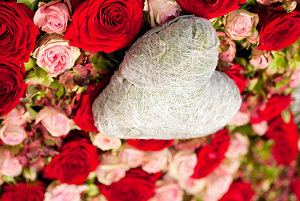 Our competent and caring staff can arrange a meaningful funeral and burial ceremony that will help you celebrate the life and memory of your loved one and start your recovery process. 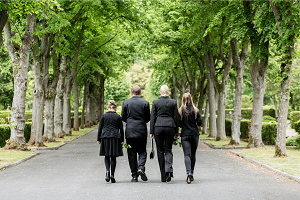 At Southern Oaks Funeral Home, we look at funeral and burial service as a crucial part of recovery from losing a loved one. It is not a way to forget and it is not to have a closure because the truth is you don’t need to forget to move on. A meaningful funeral and burial service is our way to honor and remember a loved one who passed on, and not to ever forget. Friends and families need to come together and share the burden of grief. It is a time to acknowledge a loss and at the same time celebrate the memories. It is a time to give and receive comforting support. We arrange cremation services with a cremation planning arrangement center, monument service, traditional funeral services and burial services. We also have our own community room for meals and events. We also provide merchandises such as caskets, casket panels, keepsakes, flowers, and urns. 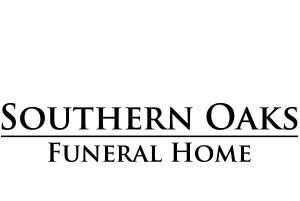 Southern Oaks Funeral Home prides itself on being the only funeral home in Somerset, Kentucky to offer its own cemetery at the same location.  Southern Oaks Funeral Home Somerset KY is a true one-stop funeral services home. Whether you choose a burial or cremation, we will make sure your loved one’s unique life is meaningfully remembered. 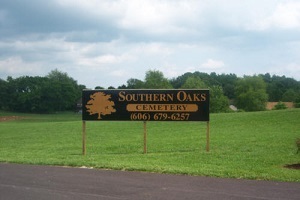 Southern Oaks Funeral Home is the only funeral home in the Somerset area that offers a cemetery on the same location. 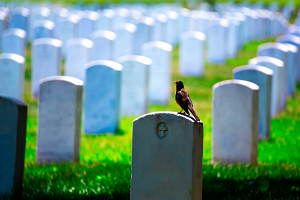 Planning your own funeral is a practical and responsible thing to do. 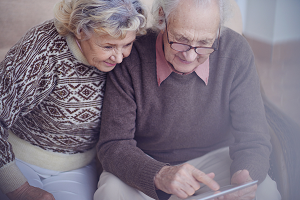 Use the Funeral Cost Estimator tool from Southern Oaks Funeral Home Somerset KY.
By following proper funeral practices and customs, you can help the bereaved effectively deal with grief and loss.